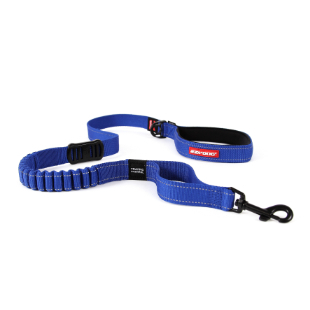 Add a Soft Touch Leash Coupler For Dual Tangle-Free Double Dog Walking! The coupler is constructed well. 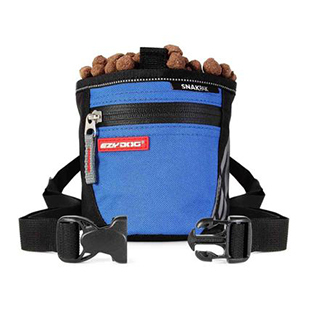 It works well if you are looking to go on walks, but can be a struggle to use for potty time. Since they want to go in different directions.